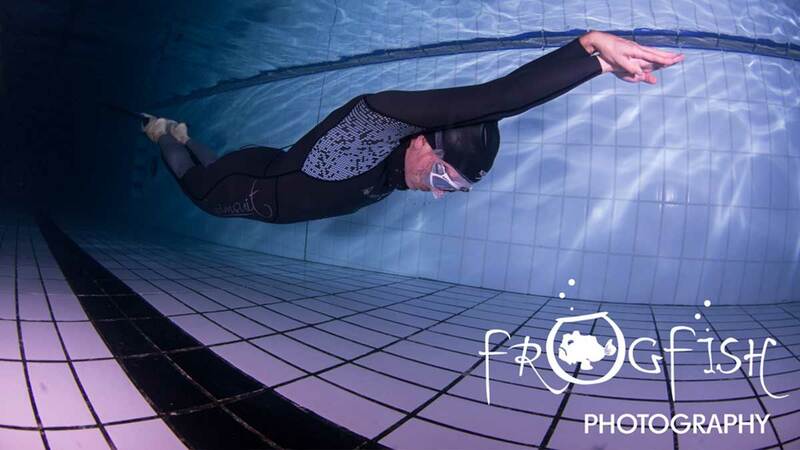 Home/News/The UK Female Dynamic With Fins (DYN) Freediving record is broken. Previous to the 2009 record, another female Freediver training at Grand Central pools had held it before Ruth. Mandy ‘ the mermaid ‘ Buckley. 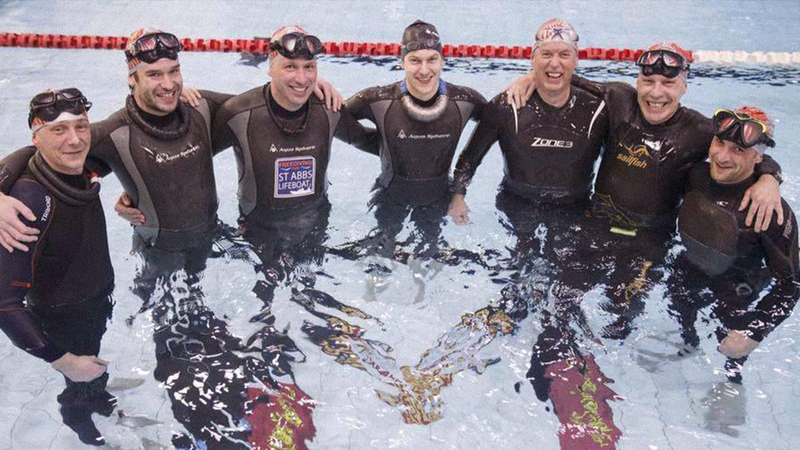 It really shows the influence this training facility has on UK pool Freediving, and as a cross training tool for the depth Freedivers. Many champions and record holders have been coached there. It is fitting as it is a centre of excellence with the amazing swimmers from Stockport Metro training there. Rebecca is a founder member of the Bristol Freedivers group where she trains with friends. 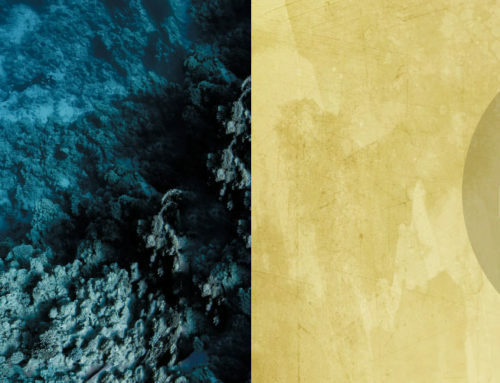 She was a relative newcomer to the competition circuit, only starting to explore her potential in the last 18 months starting with a no-fins clinic, and mono fin clinic with Steve Millard of the Apneists UK group www.learn2freedive.com , based in the North of the UK. Rebecca runs the https://www.omdiver.co.uk/ Yoga website and courses which is the perfect cross training for Freedivers. 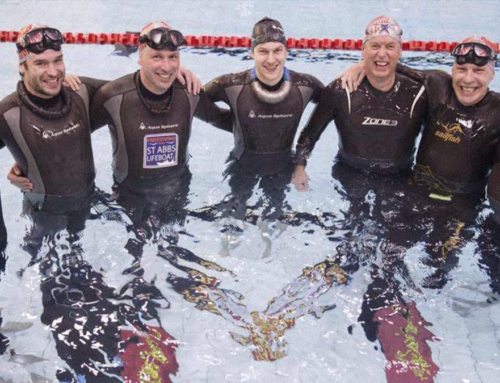 And trains with Bristol Freedivers regularly. Rebecca received some sponsorship goods from Aqua Sphere UK as this is her prefferred suit manufacturer for the longer pool dives. She wears an Aqua Sphere Aqua skin suit, which is ideally suited for this type of diving.